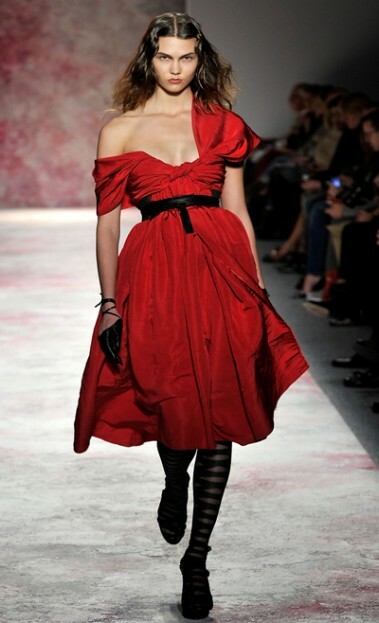 I am so excited to write about Prabal Gurung! and Gothic simultaneously, I instantly thought of Wuthering Heights. Prabal Gurung's dress was also featured on Demi Moore at the Met Gala!